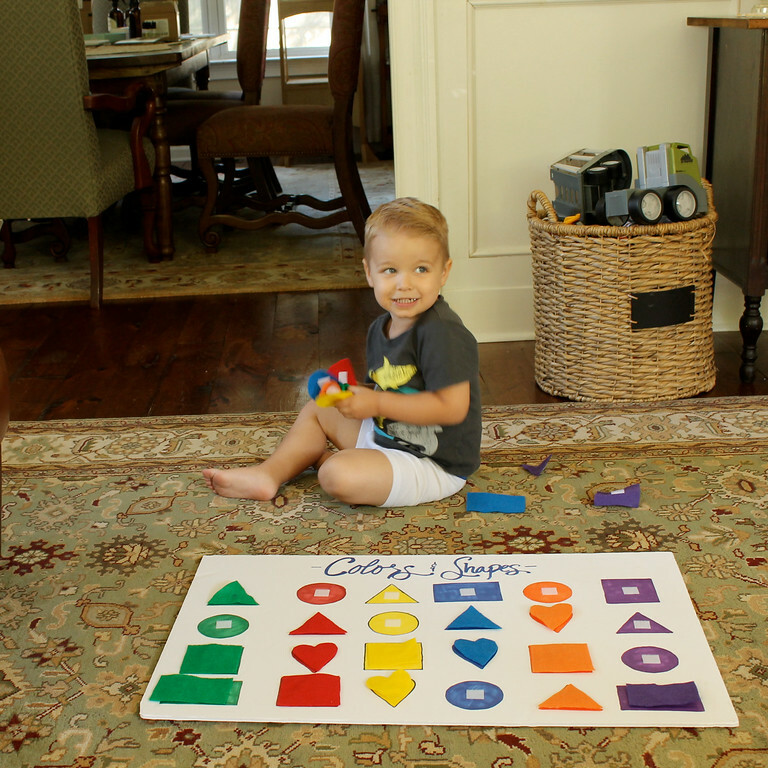 My friend, Angela, made a board to help her son learn his colors. He and Turner just happen to be best friends! So, I asked her how she made it and made one of my own! Turner is a huge fan. 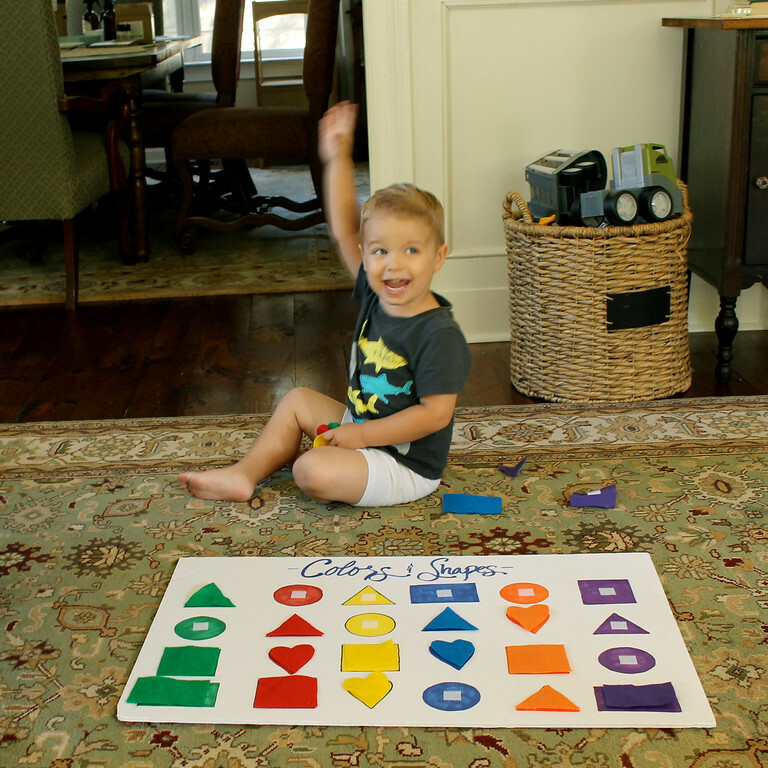 I almost hate to admit that he already learned his shapes by playing a shapes game on my I-pad, so I can’t take credit for that. 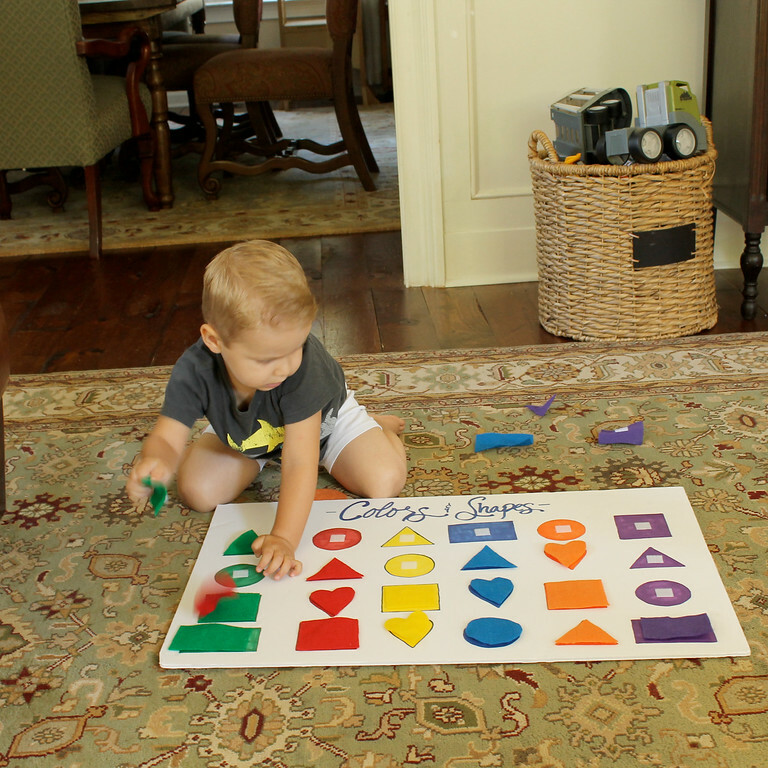 But I will teach him the colors! I’ll make a list of materials and steps I used to create it. 1. 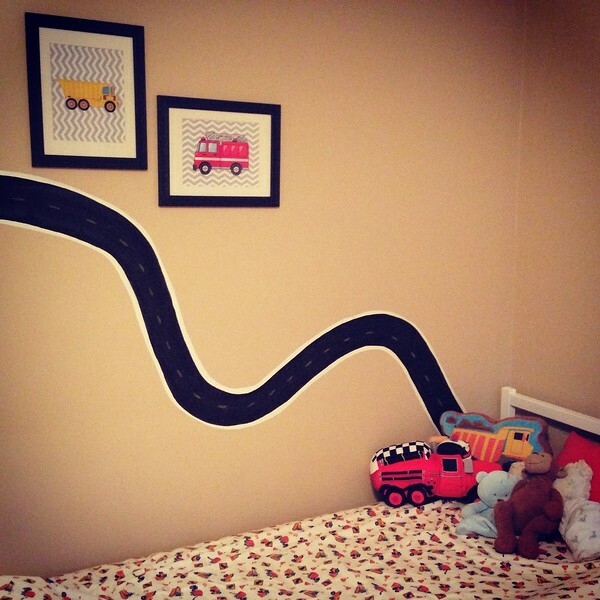 Use card-stock cutouts to trace 4 of the shapes in a vertical line 6 rows wide. 2. Color each row in one of the 6 colors. 3. 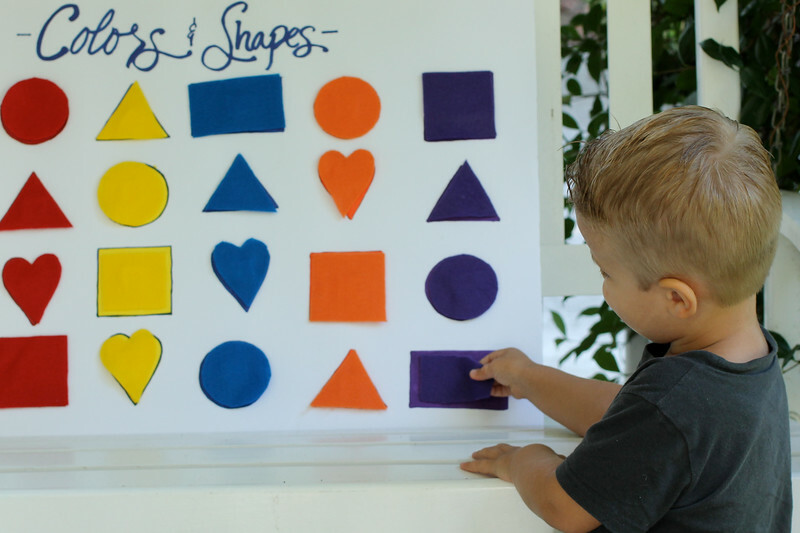 Create felt shapes by tracing the card-stock shapes and matching them to the shapes on your board. 4. 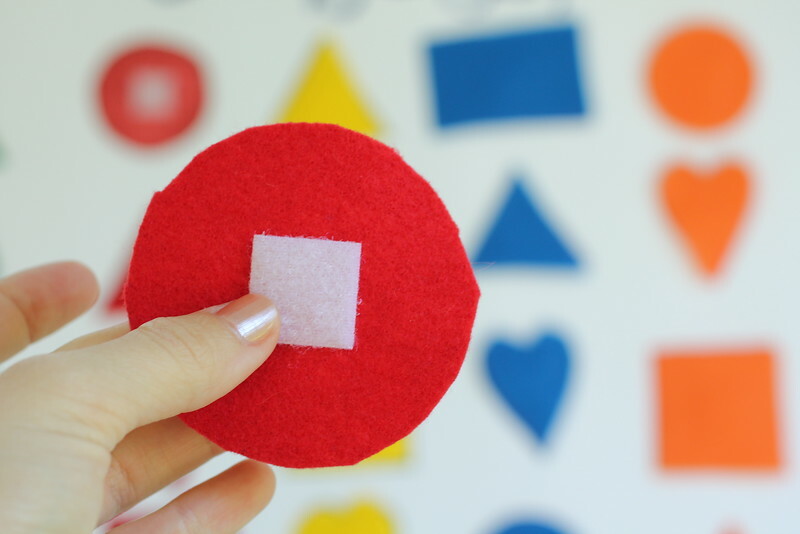 Put a square of velcro on the back of each felt shape and its matching velcro square on the shapes on the foam board. 5. 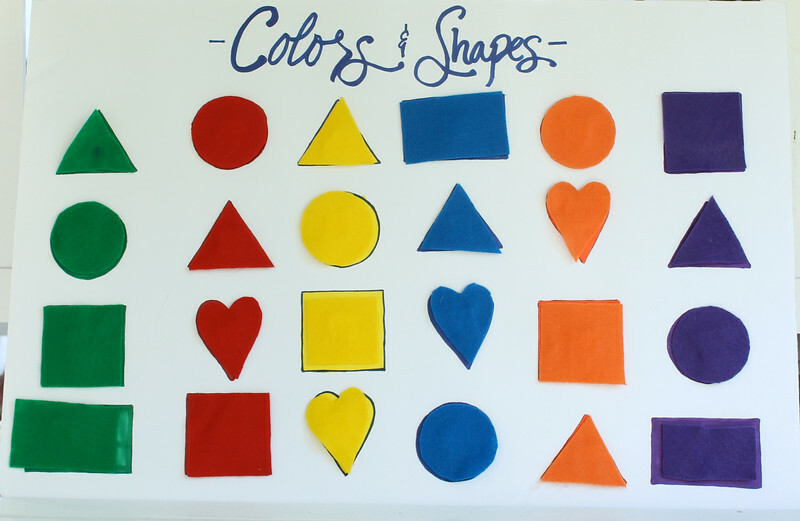 And there you have a colors and shapes learning board! The other day, while I was putting some books back in Turner’s library, I came across The Little Hands Art Book . 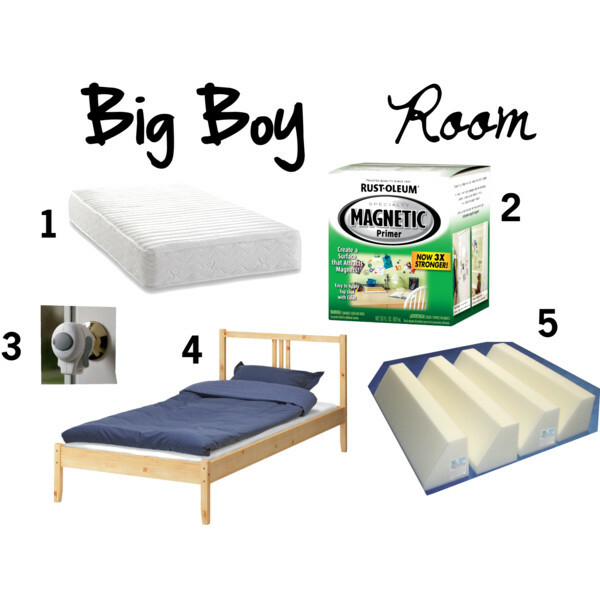 I started flipping through and came across some great ideas! I don’t know why I still feel like Turner is too little to do things like this, but it was actually perfect! 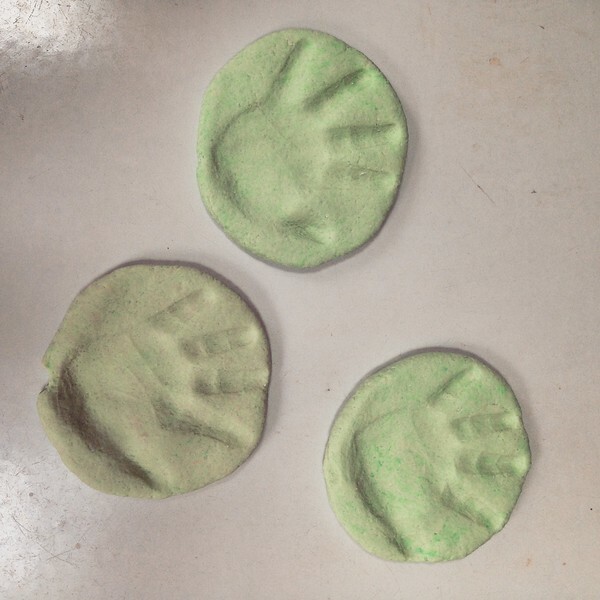 I found an activity for Clay Hand-print Paperweights. It had the recipe for the clay and everything! 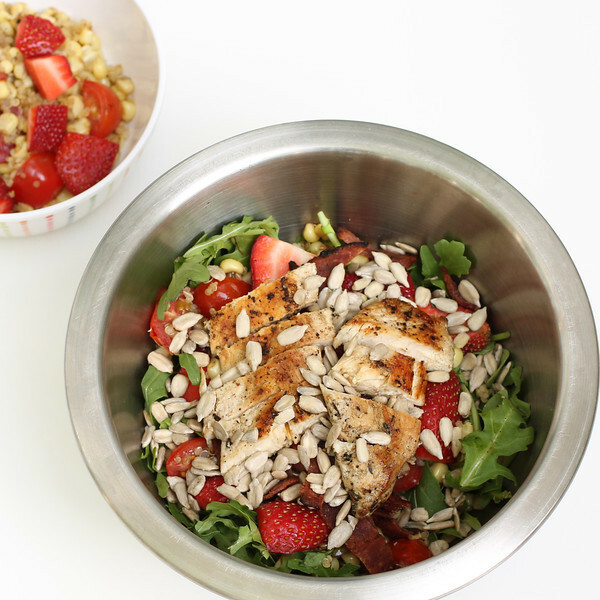 I wrote out the recipe at the end of the post if you want to try at home! 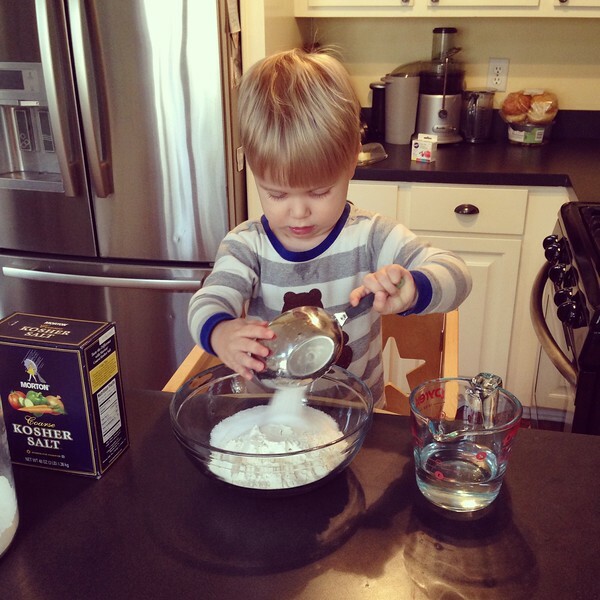 I measured out all of the ingredients, and Turner poured them into the bowl. He mixed the dough until my OCD kicked in and I took over. 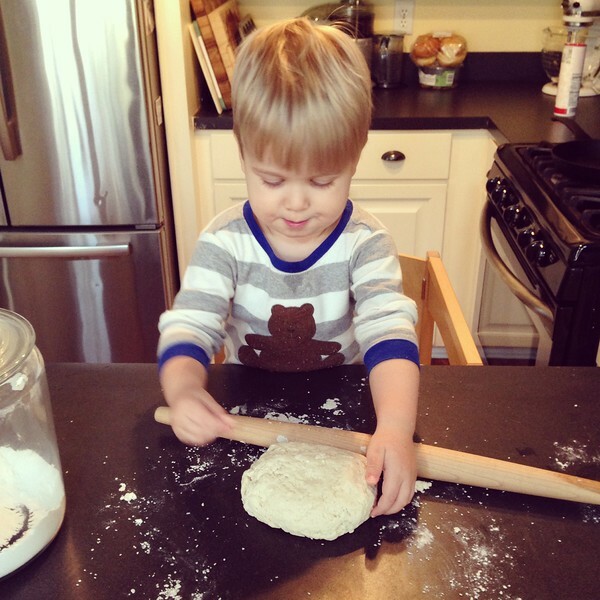 Then I gave him the rolling pin and the dough to play with. He loved that! 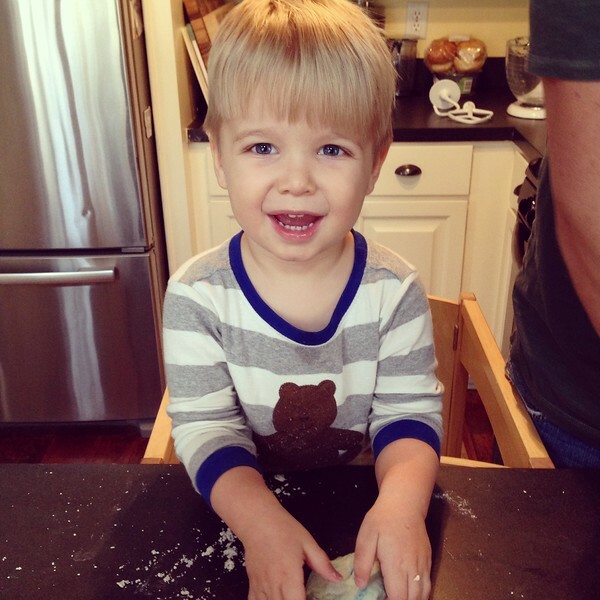 While he played with one chunk of dough, I’d knead the rest to get it ready for hand-prints! We rolled the three discs out, and then I pressed his hand into each. I used a knife to trace the edges so the hand-print wouldn’t get lost when the clay baked. They came out so cute, and they actually were a lot of fun to make! Turner loved it too. Now I’ll have a little piece of him while I work everyday!